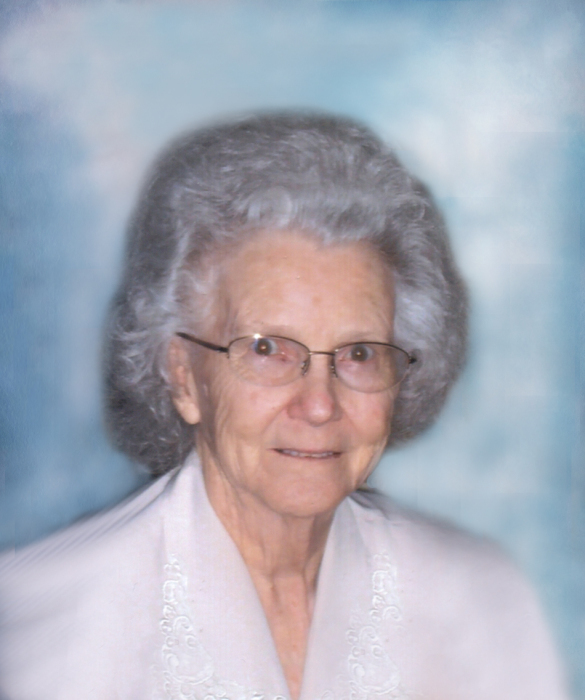 Eva Louise Goggins Covey, 95, of Linton, Indiana, peacefully went to Heaven, surrounded by her loving family, on Tuesday, November 20, 2018 at Glenburn Nursing Home in Linton. She was born on October 29, 1923 in Talladega County, Alabama to James Owens and Ethel Wilson. She married Herschel C. Goggins and after his passing, she married Leroy D. Covey. Eva was a member of the Tunnel Hill Pentecostal Church in Owensburg. She was a homemaker and had worked as an assembler at Columbia Records in Terre Haute. Family left to cherish Eva’s memory is: three sons, Rhonie Goggins of Jasonville, Rick (Kaye) Goggins of Portage and Kenneth (Teresa) Goggins of Linton; daughter, Rhunetta Rose of Evansville; grandchildren, Denise Collins, Susan Roberts, Peggy Barton, Sandy Goggins, Ricky Goggins, Jr., Brian Goggins, Eric Goggins, Brock Goggins, Lori Carroll, Lisa Brodeur and Lyna Stark; twenty-two great-grandchildren and ten great-great-grandchildren. Eva was preceded in death by: her parents; her first husband, Herschel C. Goggins; her second husband, Leroy D. Covey; one son, Gary D. Goggins; one grandchild, Ashley Goggins; two brothers and three sisters. Funeral services are scheduled for 1:00 PM on Friday, November 23, 2018 at Anderson-Poindexter Memory Chapel in Linton with Stephen Ed Carroll and Billy Worland officiating. Eva will be laid to rest in Fairview Cemetery in Linton. 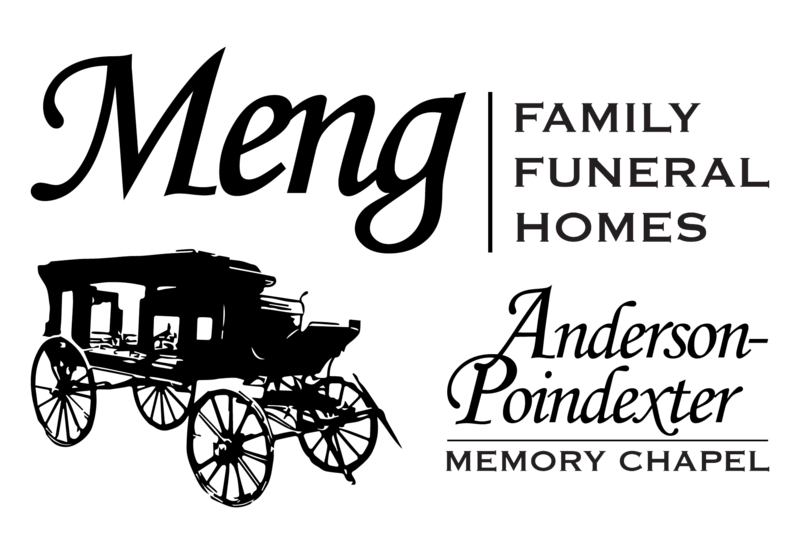 Family and friends may call from 11:00 AM until the time of service at 1:00 PM on Friday at the funeral home.